Today, Eyedentity Games announced a new Dragon Nest update featuring the Black Mara, a new spin-off class for the Sorceress. The Black Mara uses dark powers she gained from signing a contract with darkness. It allows her to transform and boosts her attack, power, and range. She has the ability to collect energy for a powerful attack and can even summon objects that respond to her attacks. Interestingly, players will only be able to create Mara for a limited time. Once the next content patch update hits, she’ll no longer be available. 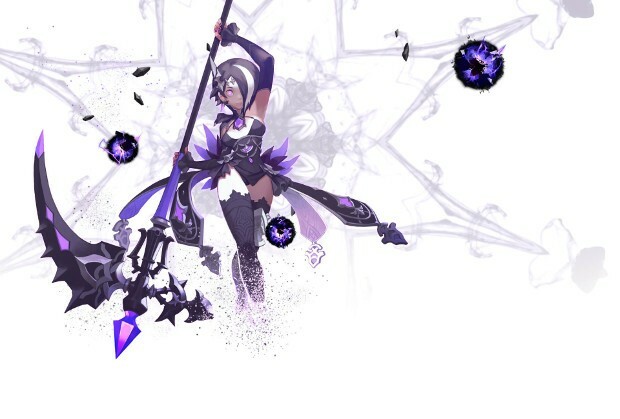 Full details on Black Mara can be found on the Dragon Nest site. True ! A lot unknown stranger are miss using that word dead just like Pay To Win. Not going to be a feminist but isn’t there too many women classes already? Well that makes no sense lol. If you are a feminist, you think both genders are equal. So if you you think there’s in-equality between the genders and that they should fix it – you would have feminist opinions. So many people have this obscure image of what feminism is – just do yourself a favor and google it. Sorry man, but what they do and say and what the definitions is, are so different that they are overshadowing their definition.